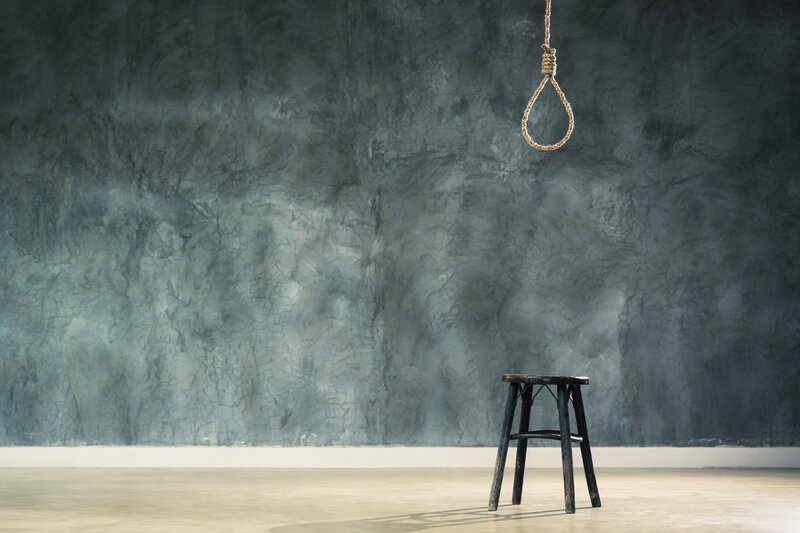 Three Long Island middle school teachers from Roosevelt Middle School are currently on paid administrative leave for displaying images of nooses in their classroom. Alfred T. Taylor, school board president of the Roosevelt Union Free School District said the three white female teachers have been “reassigned home” pending an investigation. According to Taylor, two of the teachers have been working for the school district for about two to three years and the third teacher has taught for around 20 years. The teachers could be fired for their actions and possibly lose their teaching license. After finding out about the incident on Thursday, the school district said it took what they considered “appropriate action” against the educators for the racially charged pictures. How long the collage had been up or who created it remains unknown. Taylor, who is Black, was not happy about the news regarding the incident. Because there is a lack of awareness around the painful history of nooses in America and what it symbolizes to Black and brown people, Taylor believes this incident further divides the community. “When you have half the community saying, ‘This is an atrocity,’ and then you have another half defending it saying, ‘Oh, it was supposed to be a joke,’ that’s an easy way for something to get lost in translation,” he said. Chaplain of the Roosevelt Chamber of Commerce, Arthur Mackey Jr. is one of the community members who believe the teachers should be fired. Hempstead Town Supervisor, Laura Gillen also agrees, “A clear message needs to be sent that there is simply no place in our schools and in our society for this type of racist, hateful and insensitive imagery,” she said.